This Sunday the New England Patriots will be facing the Los Angeles Rams in Superbowl LIII in Atlanta, GA. For the uninitiated, the Superbowl is the championship game of the National Football League (NFL), which is the highest level of professional American football in the United States. In addition to being the biggest day of the year for die-hard football fans, the Superbowl is also a peak time for advertisers around the globe. 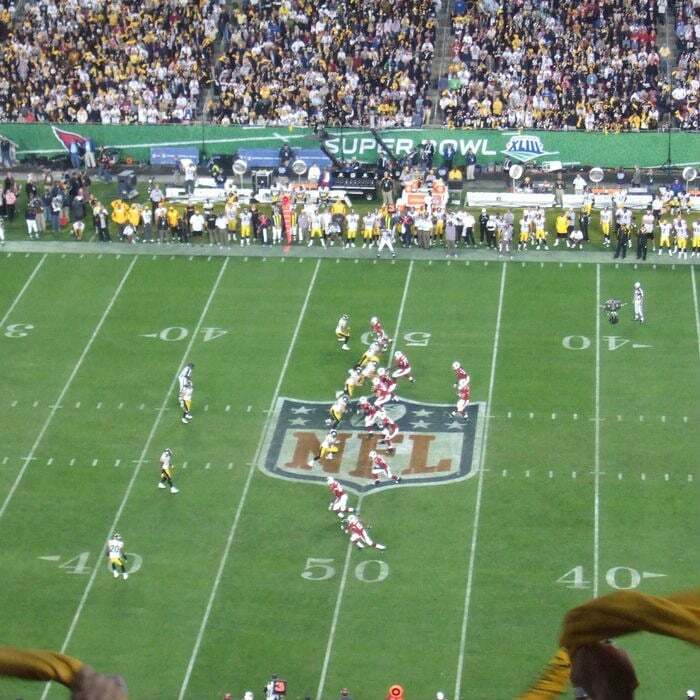 The status of the Superbowl in The United States has grown from that of a sports championship to a pop-culture event. Complete with halftime performances by some of the most recognizable names in music the Superbowl draws in a diverse audience in addition to the sport’s typical demographic. According to Nielsen, the Superbowl has drawn in a TV viewing audience in excess of 100 million people every year since 2010. Of the 111.3 million people that tuned in for last year’s Superbowl, approximately 47% were women. The size and diversity of the TV audience creates an unparalleled opportunity to advertise to the US market. Last year an estimated $408 million was spent on in-game ads, with a standard 30-second advertising cost fetch an approximate $5 million dollar fee. Advertisers range from Fortune 500 companies that shell out millions of dollars per ad on production costs and celebrity cameos to start-up companies looking to create brand awareness for the first time. This advertising opportunity does not go unnoticed outside of the US. In recent years more companies based outside the US are paying the premium to advertise to the one-third of Americans who tune in to the big game. Belgium-based AB InBev is by far the biggest overall spender on Superbowl ads using the opportunity to heavily market its traditional American beer brands Budweiser and Bud Light. The automotive industry accounts for one-quarter of all Superbowl advertising spending with South Korea based Hyundai and Japanese auto manufacturer Toyota being major players. Last years Superbowl also featured premium TV advertising spots by the Australian tourism agency and Mexican fruit exporter Avocados from Mexico. For those tuning into the big game this weekend. keep an eye out for the growing advertising influence of these non-US based companies looking to maintain and grow their market share in one of the world’s largest consumer markets.